ETECSA and Sprint, Cuban and American telecommunication companies, respectively, signed an agreement to provide roaming services directly between Cuba and the US, during the first day of the 2015 Havana International Trade Fair. This contract will enable Sprint´s clients to make and receive calls, send and receive emails and transfer data using the ETECSA network on their own phones. Last September 22, the companies had signed an agreement to have direct interconnection through the Underwater Cable System ALBA-1 that allows the making of direct calls between Cuba and the United States. 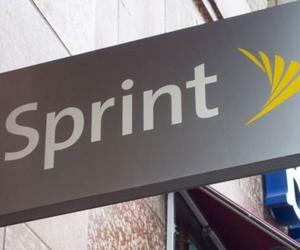 CEO of Sprint Communications Company said this was a special day for Sprint since its 60 million customers now can use their cell phones if they come to Cuba, as they do anywhere in the world. ETECSA announced the beginning of the services will be once they finish the technical tests and after working out the details of the financial operations. Area said customers will pay through third countries´ banks and in any currency but the US dollars due to the US embargo.